Looking for information on Newport Beach Homes For Sale and Newport Beach Real Estate? Our team of Newport Beach Realtors® and Newport Beach Real Estate Agent Associates can assist you in finding a home here in the Newport Beach area. Some of the most expensive real estate for sale in Orange County can be found here in Newport Beach. Newport Beach is located just north of Newport Coast and Laguna Beach and south of Huntington Beach. Neighboring towns like Corona Del Mar showcase the most exclusive real estate for sale along the Orange County coastline, often referred to as the "California Riviera." Please call us at 949-302-4995 for immediate assistance on Newport Beach Real Estate or use our contact us form. For a complete list of Newport Beach neighborhoods and properties available, please scroll down or use our Newport Beach neighborhood links to the right of this page. Newport Beach Homes for Sale: We have dedicated pages for search of Newport Beach properties. If you are looking to buy a home in the Newport Beach area please visit our dedicated Newport Beach Home Search page to view all the current homes for sale in Newport Beach. 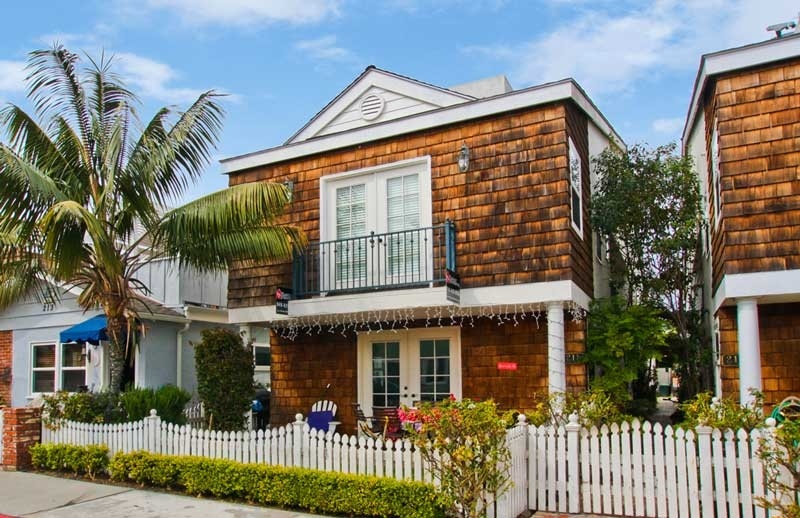 Newport Beach Rentals: If you are looking to rent a home in Newport Beach then please visit our dedicated Newport Beach Rentals page to view all the current availabe rental proprties available in Newport Beach. Newport Beach Home Sales: Interested in selling your Newport Beach home or curious to know what a Newport Beach home sold for? You can research all Newport Beach home sales for the past 12 months on our website! Please visit our Newport Beach Sold Search page to start your search. Newport Beach Map Search: If you are looking to buy a home in a particular area in Newport Beach then please try our Newport Beach Map Search. Here you will be able to see all the homes for sale on our cutting edge Newport Beach Map to pin point current homes for sale on our Newport Beach Map. Newport Beach Foreclosures: If you are looking to buy a foreclosure home in Newport Beach we had a dedicated page to show you all the bank owned and foreclosure homes for sale in Newport Beach. Please visit our Newport Beach Foreclosures page. Our Team of Newport Beach real estate agents specialize in Newport Beach Real Estate and can guide you through any of your Newport Beach Real Estate needs. We our proud to have some of the top realtors working here at Beach Cities Real Estate. Interested in Newport Beach Real Estate for sale? For a complete list of Newport Beach homes for sale please visit our Newport Beach MLS search. All Newport Beach homes and Newport Beach Condos for sale are also listed below in the various Newport Beach neighborhoods. Questions? Let our team of Newport Beach Realtor Associates help you. Call us at 949-444-1901 or contact us via email.